On a sunny morning, we graduated from the University. 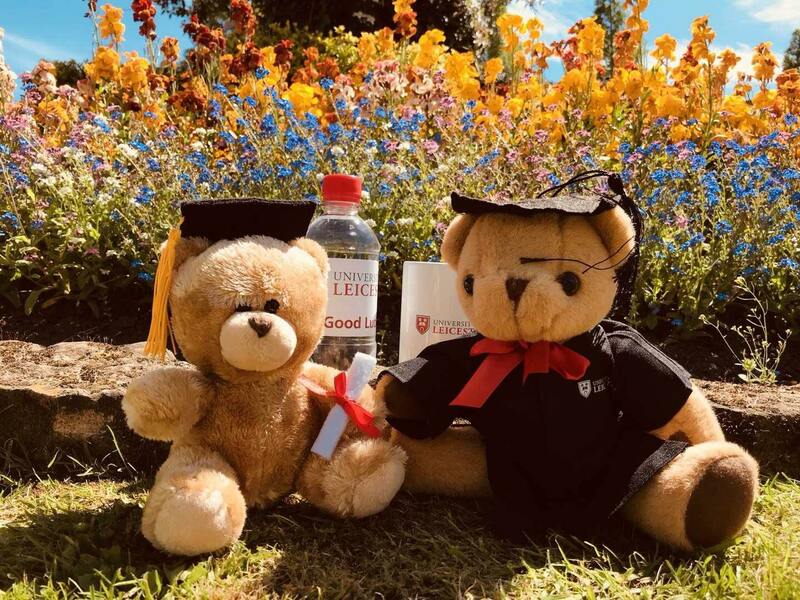 Colorful flowers, teddy bears, 'Good Luck' water and mugs alongside with our most loved families. What a good memory! We are looking forward to a lovely future. How excited!